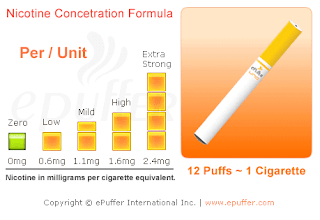 Vaping is one of the most common trend nowadays. In fact, it's so hot of a hot topic that also generates speculations towards communities anywhere. But anyways, vapers like me know better than to mind their own business. I myself am very much contented with vaping e-cigs. I know that vapor from my ecigs are not harming anyone, and I stop vaping whenever someone dislikes it(Just as a sign of respect). Anyways, I just wanted to share what I know about some of the factors that makes ecigarettes a hit towards vapers like me. 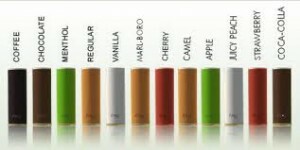 Flavors - I consider this as a huge factor simply because it is what makes e-cigs different from smoking cigars. Ecigarettes are available in so many different flavors that it's virtually impossible for you not to pick your very own favorite flavor. In fact, this is one of the main reasons why some people say they've given up smoking completely; because once you get used to the flavors, you can slowly yet gradually lower down the nicotine levels. Believe it or not, I consider the size of ecigs as a factor. Mainly because on the early stages of vaping, I was somehow looking for an ecigarette that was really closely similar to the real thing: small, slick and light. Later, I realized that I'd prefer a larger e-cig as it can hold more e-liquid plus it has a larger battery. 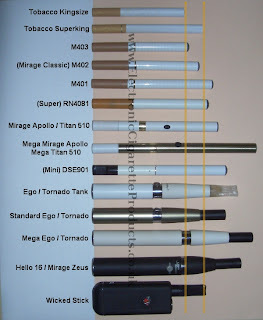 On the top are just some of the e-cig sizes compared. I also consider batteries as a factor towards getting the right hit in vaping. I've noticed that a higher voltage battery gives off a better hit. 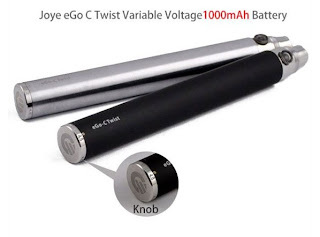 Maybe because it can vaporize the e-liquid better... And for me, a larger battery means higher volts. For me, this is the least of the factors that determine the vaping satisfaction. Well, it is still a huge factor though... Normally, when you're new to e-cigs, you don't get the first hit right. A reason for this is that the body is still used to nicotine. 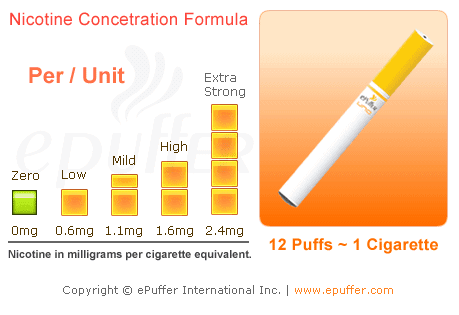 In fact, when I started vaping ecigs, I craved for a strong nicotine strength. 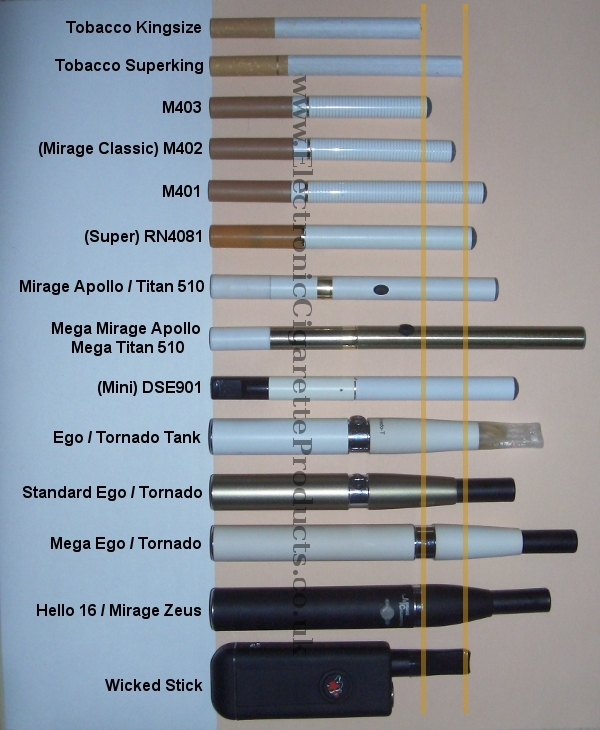 These are mainly the things I always consider when buying ecigarettes... How About You? What are the factors that you're looking for?